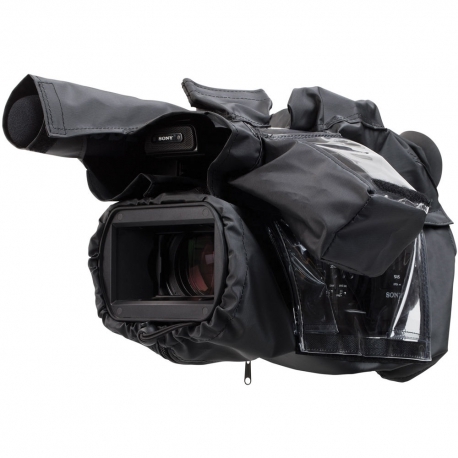 The camRade WS PXW-X160/X180 wetsuit (Black) is a soft flexible, waterproof PVC rain cover that can be used around your 1/3-type 3CMOS Solid-state Memory Camcorder with complete access to the controls, zoom and LCD monitor screen. 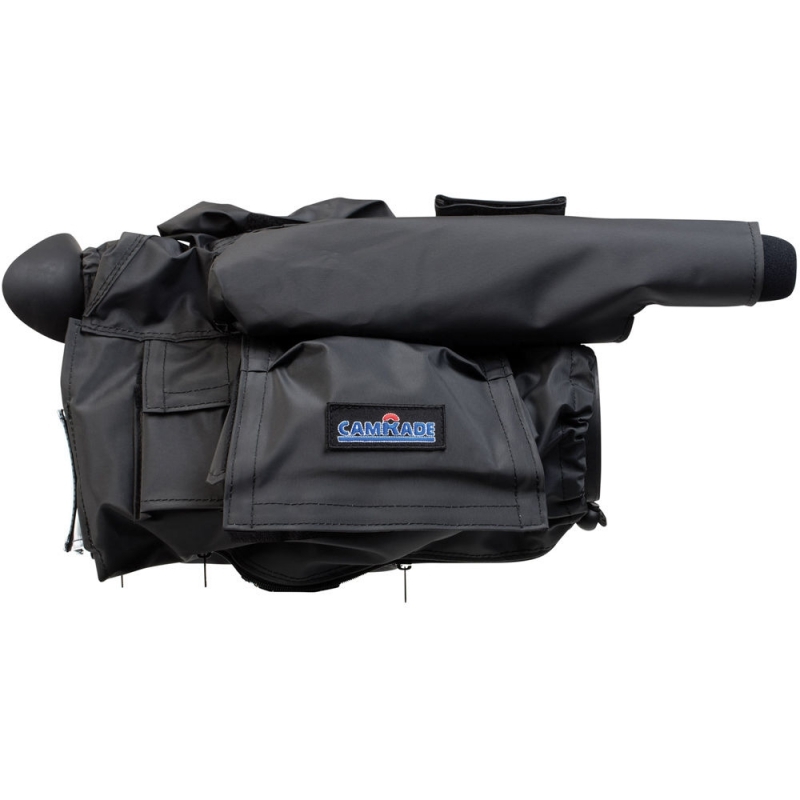 The camRade wetSuit PXW-X160/X180 wetsuit has a noiseless cotton interior fabric reduces noise from wind and rain. It fits Sony PXW-X160 and PXW-X180 camcorders. The cover has vinyl windows to view the controls .It has elastic and zipper closures and is packed in a zippered pocket.